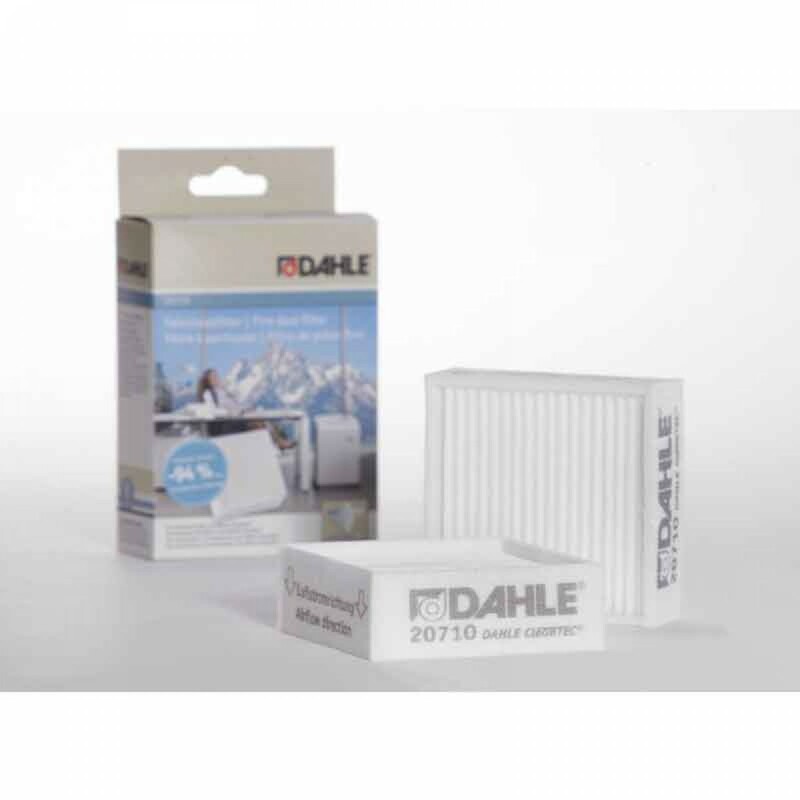 The Dahle 20710 CleanTEC Oil Filter saves time and money. The Dahle CleanTEC is the World's only shredder with a fine dust filtration system. This integrated system collects fine dust particles created around the cutting cylinders, and forces them into this specialized filter on the back of each machine. This CleanTEC filter permanently traps up to 98% of the fine dust, and provides a cleaner, healthier work environment.